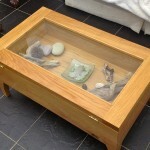 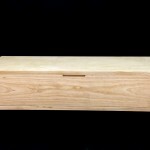 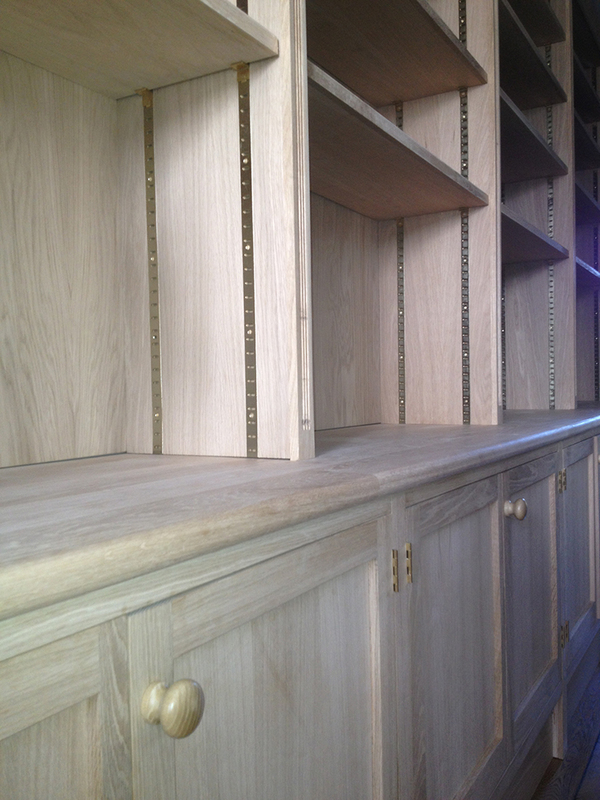 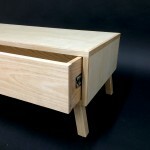 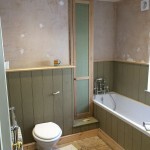 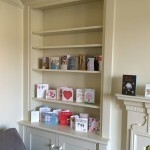 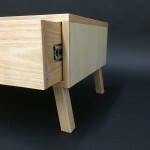 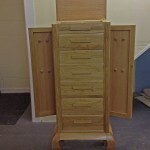 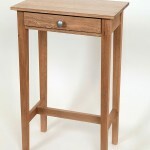 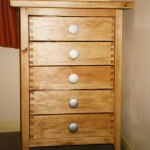 Cabinet making forms a major part of my business and I have made a wide variety of solutions for storage. 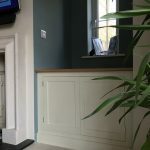 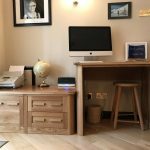 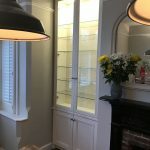 I have prided my self as a cabinet maker for many years, and I am always looking at how the old chaps worked their craft by visiting old properties and admiring the hand craft around the Maidenhead area. 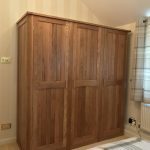 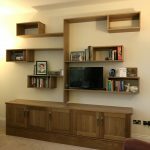 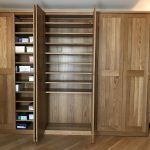 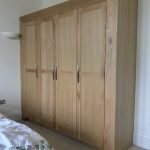 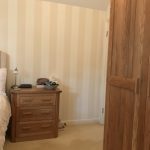 Wardrobes and alcove cupboards are probably the most common projects I undertake but I have made beds, drawer chests, kitchens and many many more projects involving cabinets, drawers and shelves. 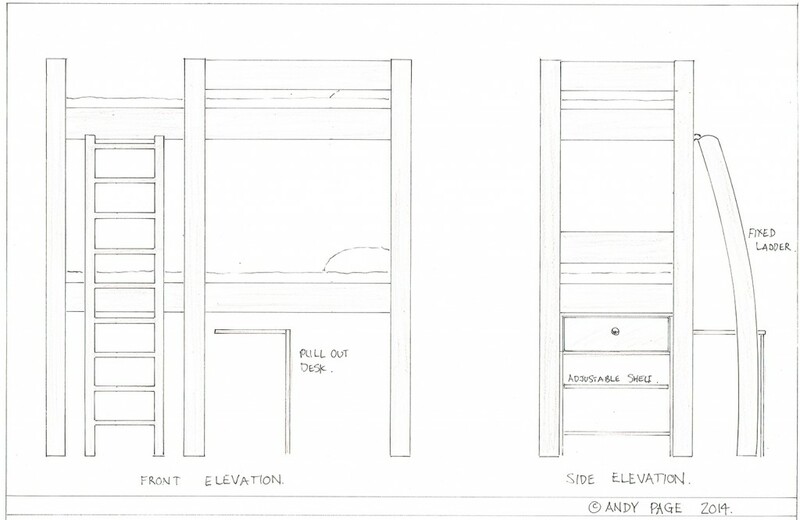 It all starts with sketches. 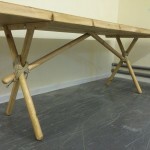 And with refinement I end up with construction drawings, I then make the piece and arrange to deliver. 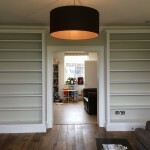 I undertake the whole project from drawing through manufacture to installation. 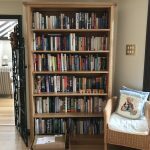 I own it, and all your communication will be with me.